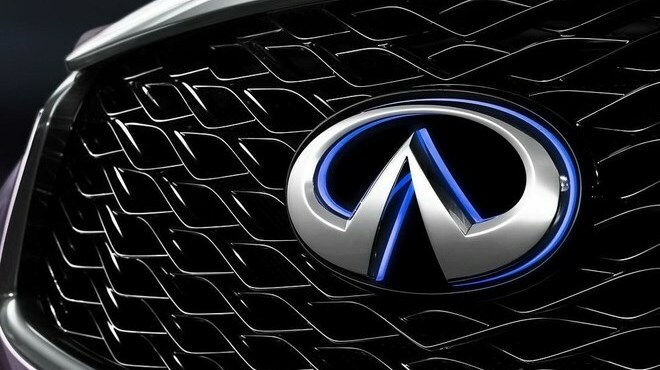 Quiz: Can you name all of these car badges? Are you a secret car spotter? When traffic grinds to a halt, do your eyes and mind wander to identifying all the makes and models of car on the road around you? If you recognise the description, then you may be able to name all of these car company logos. The designs are all found on the front, or back, of current models that are sold in showrooms across Britain. Some may be familiar, others appear remarkably similar, and a few should have you racking your brain. We’ve deliberately left out some of the better known names, such as Ford or Ferrari, because, well, that would be too easy, wouldn’t it?